Apple has finally released iTunes 11. The newest version of the company's digital hub application for Mac and PC is available now via download. 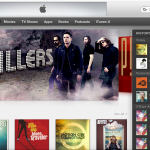 First introduced by Apple in September, iTunes 11 is a radical departure from past versions. It includes a redesigned player, and a new mini player. Additionally, it offers two new views, library and expanded, plus Facebook integration. And for the first time, iTunes is without its traditional toolbar on the left side of the screen. To upgrade iTunes to the latest version, go iTunes > Check for Updates ... within the application and follow the directions. You can also receive the download by visiting the official iTunes website. Note: As iTunes 11 makes its way through Apple's servers, the update may currently only be available through Software Updates on a Mac. Cupertino had originally promised that iTunes 11 would arrive before the end of October. However, that deadline was changed to November in order for the company to "get it right." The Wall Street Journal reported earlier today that iTunes 11 would be arriving. It looks like they were right! What are you waiting for? 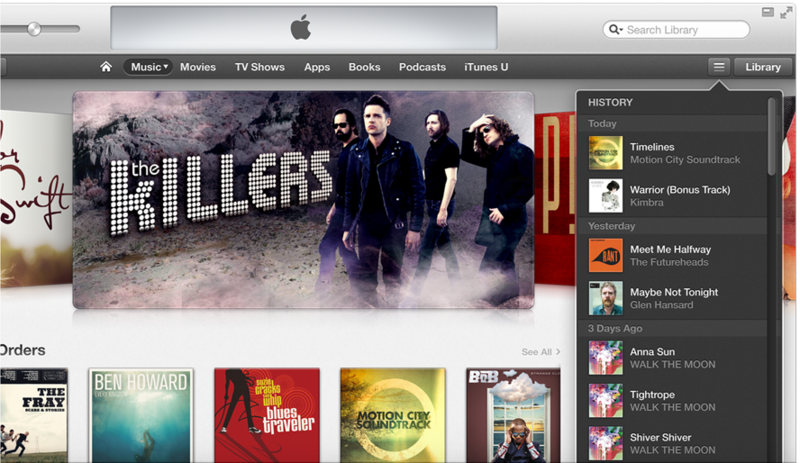 Download iTunes 11 right now!